JB, Thanks, after the day I had, I needed that! Don't you hate it when you drink too much! 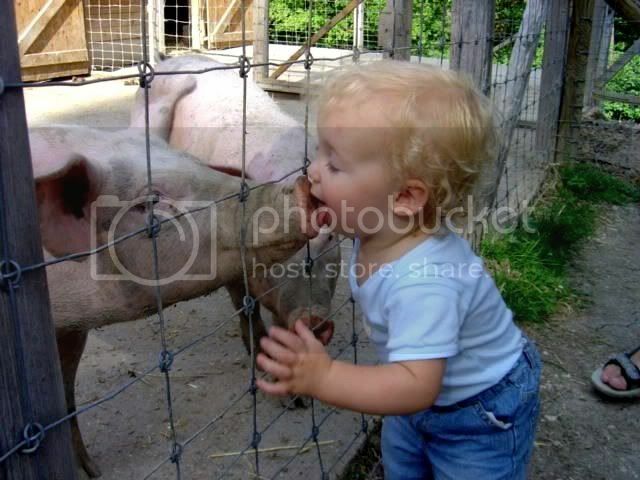 I think that kids likes ham! !